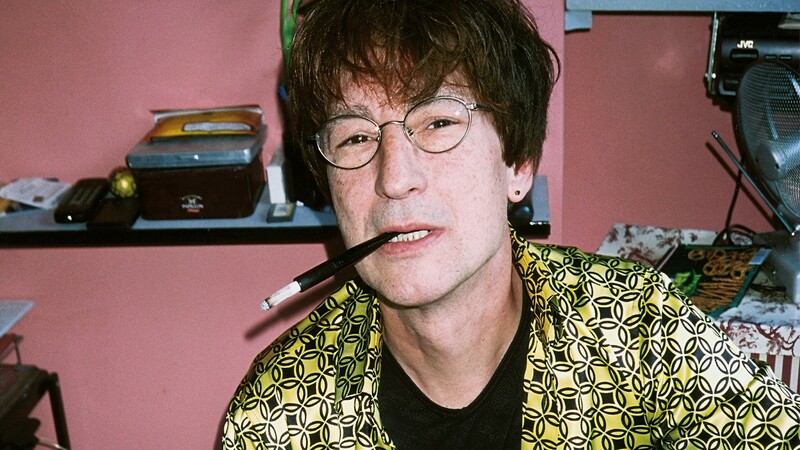 Last December, a modest 60-year-old Frenchman called Bernard Fevre whipped a basement club in east London into a sweating frenzy with his relentless tribal rhythms, eerily modulated vocals and darkly hypnotic synths. That same month, a man known as Jackie Giordano was arrested in Paris, his run of dodgy dealings seemingly having caught up with him. The two men’s lives were strangely linked – in 1978, going by the name Junior Claristidge, Fevre crafted the extremely rare electronic masterpiece known only as the Black Devil Disco Club, an astonishing psychedelic voyage into deep, dark space disco, with lyrics by Joanchim Sherylee (Giordano). But what is extraordinary is that this London gig was only Fevre’s third performance, and he had only recently discovered that this obscure record he’d made in the 70s had a devoted cult of fans (the first two gigs took place the week before, in Antwerp and Rotterdam). It is a situation that Bernard, when asked, only shrugs and describes as “amusant”. After recording that seminal record, Giordano disappeared, and Fevre forgot about it, returning to his life as a library music composer until, in 2003, the Chemical Brothers sampled one of his hard-to-find library pieces, triggering a small payment. Then in 2004, Aphex Twin’s Rephlex Records stumbled across the LP in a car boot sale (paying 20p, as legend has it), and obtained the rights to re-release it in a series of 12”s with remixes by Luke Vibert. Even then, Fevre remained largely unaware of the interest surrounding his music until Paris-based musician and rare record dealer Gwenael Jamois looked up his name in the phone book, called round and talked about the album he’d made over two and a half decades previously. Jamois also explained that since the album had been released (on a very limited scale on RCA’s Out imprint), it had become an incredibly influential piece of music, helping drive the development of Italo-disco as produced by the likes of Giorgio Moroder in the early 80s, and continuing to cast a long shadow into acid house and beyond. James Holden, 26-year-old techno wunderkind and Border Community boss, comments: “I liked him from the first few bars that I heard. There are two things – the fine line that he treads between joyous naivety, and knowing everything there is to know about how to make records. And also the way it’s totally disconnected from current music but is still totally relevant. Mainly, though, it’s just really lovable.” As well as Holden, Aphex Twin and Vibert, other high-profile fans include Morgan Geist, Andrew Weatherall and Black Strobe. Bernard shrugs and smiles. He doesn’t buy records, so none of this means that much to him. By his own admission, he is largely unaware of modern music, or even the explosion of dance music in the 90s for which he unwittingly helped lay the groundwork. He hears a bit here and there, but describes himself as a musical “sponge”, and says he is careful to keep his distance from music, because he fears he is easily influenced. Not speaking English helps him to not know about it, he adds with a chuckle. In many ways, it’s hard to believe; likewise, it’s hard to reconcile this softly spoken Frenchman with such a legendary piece of plastic. 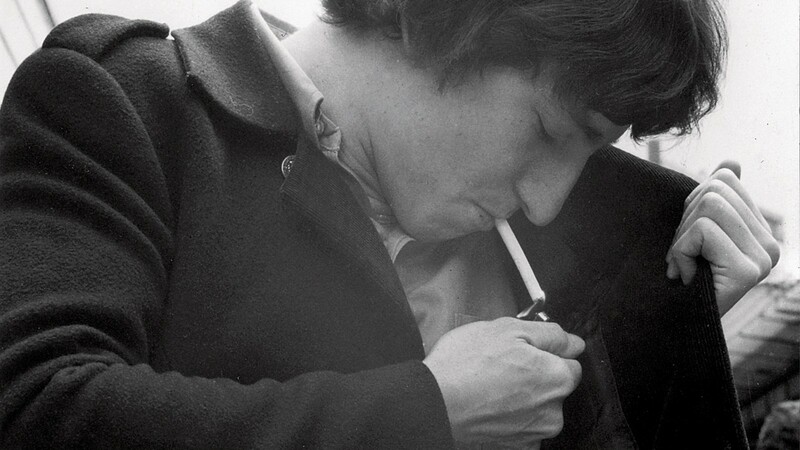 Born in 1946, Bernard Fevre grew up in a working-class suburb five kilometres from Paris. From a young age, he was a fan of The Beatles and of Ray Charles, and says he was playing piano with both hands at the age of four. In the early 60s, he was “a rebel”, leaving school at 14 to work in the factory, and joining a band in the local nightclub. He took piano lessons for three years, then joined a soul and R&B outfit, getting a residency in a club in Deauville (the owner of which, Regine, would go on to own the famous 1970s club New Jimmy’s in Paris). The jam is now pumping – in conservative postwar France, Fevre is just 17, playing music for a living and, in his own words, earning “more money than a doctor”. Bernard forgets how, but mythical French library music figure Eddie Warner hove into view at this point, and gave Bernard “a good deal” at his label Illustration Musicales. 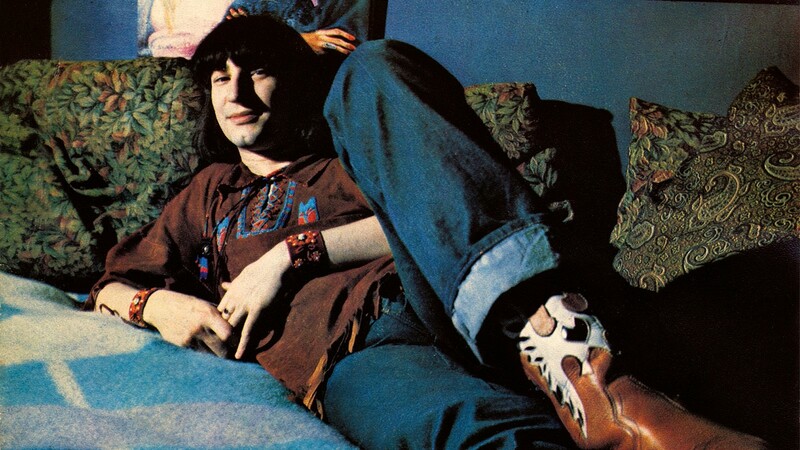 Bernard revelled in his solo creative freedom, crafting charming and ahead of its time electronic music, as evidenced on recordings such as The Strange World of Bernard Fevre. And it is here that he met Giordano, who was already working as a producer at the label. After Strange World, Bernard says he lost control of his other albums that he published with Giordano – he doesn’t know what happened to them, he says, looking overcast for a moment. Next month, a brace of remixes are set to spread the devil’s wings further above unsuspecting dancefloors. 28 years later, the music still sounds punky, fierce and wild. You can taste the grease on Black Devil – it has been made mechanically, and the dirt gets under your fingernails. It’s good that the Devil has rediscovered his best tunes. This is the strange world of Bernard Fevre, and it’s good that we are now part of it. C’est amusant.